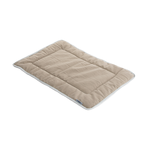 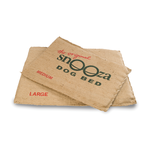 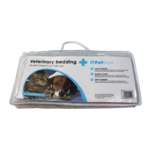 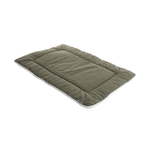 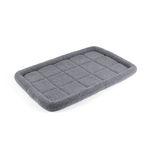 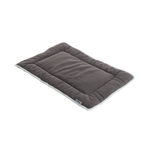 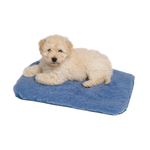 A mat style dog bed can be super handy for lots of different purposes. 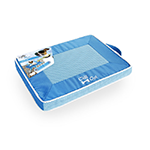 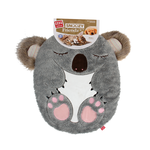 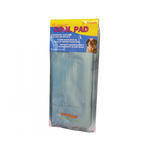 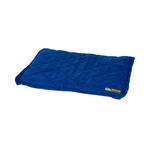 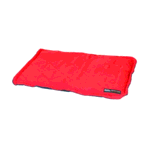 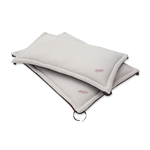 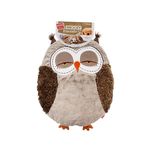 Easily portable, they are great for keeping your pooch comfortable when travelling or camping, alternatively use them for extra padding and warmth on top of your dog's elevated bed or in his kennel. 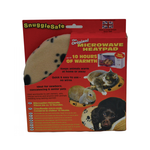 Heat stress in the hot Australian summer can be life threatening, particularly for brachycephalic breeds of dogs like Pugs, Boxers and Staffordshire Bull Terriers. 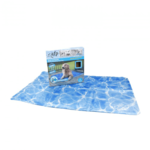 Providing your dog with a cooling mat to stretch out on during the heat of the day is an easy way to help him keep his cool!